Mike McLean of MJM Painting knows about paint! With extensive experience and a keen eye for colour and design, MJM Painting is the best choice for your new builds and renovations. MJM serves Kamloops, Vernon, Merritt, Barriere, Little Fort and Inter-Lakes. 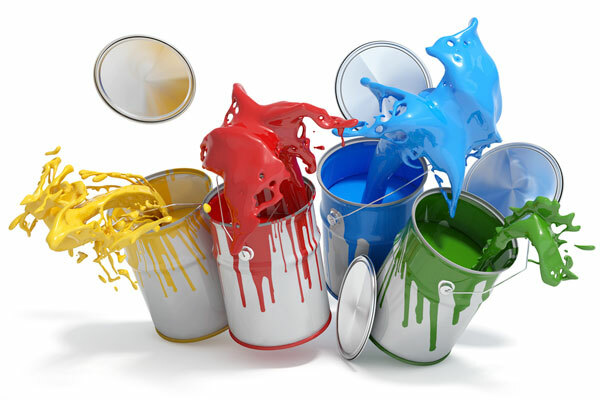 We provide high quality workmanship with great rates on all types of professional painting. 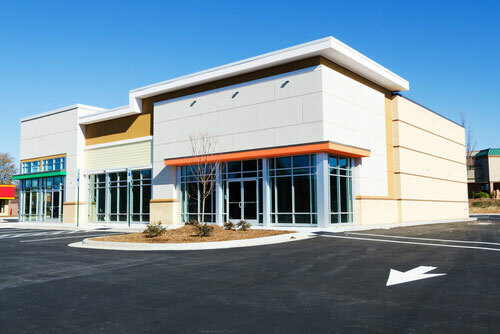 Fresh paint goes a long way in changing the appearance of your commercial or industrial building, and can protect a building surface from the weather, so choosing the right type of paint for your project is important. 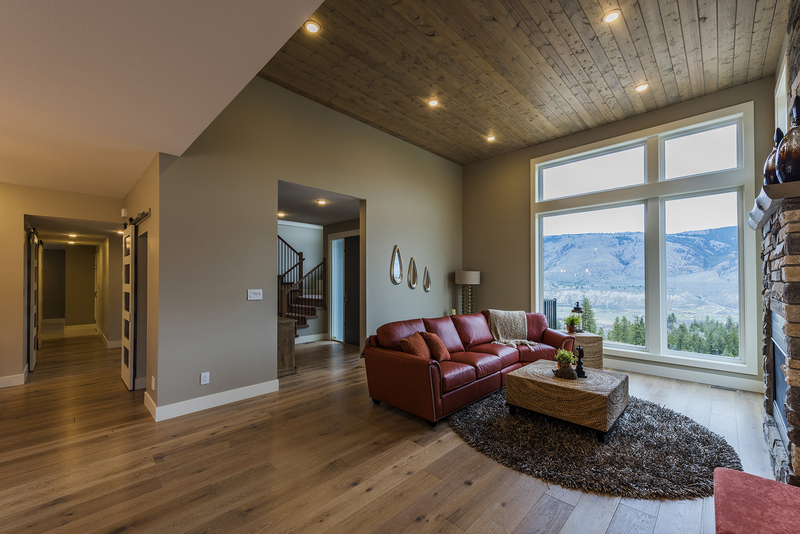 Choosing paint or stain is not just about choosing the colour. There are several options including textures, finishes and bases. Some paints are more durable, or weather resistant than others. 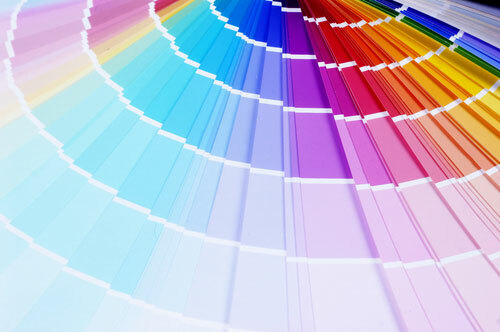 We will consult with you on the best choice of paint for your commercial or industrial painting project. 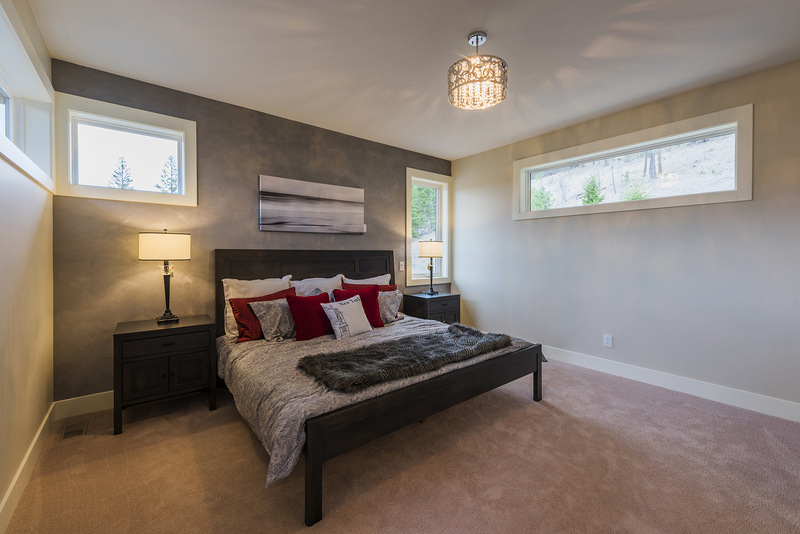 We provide high quality workmanship with great rates on residential painting and wallpapering. From extensive prep work to thorough cleanup, we will make sure your experience is a positive one as you see your new build or renovation project through to completion. A fresh coat of paint can dramatically change the look of your room. 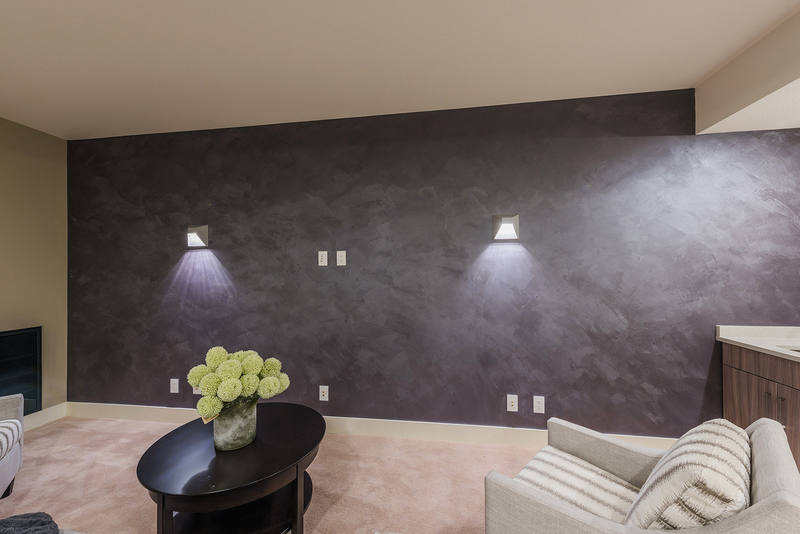 If you want to widen the perspective of your room, a feature wall is the way to go. As a residential design trend, wallpaper is back in a big way. Wallpaper takes modern interior design to a whole new level. 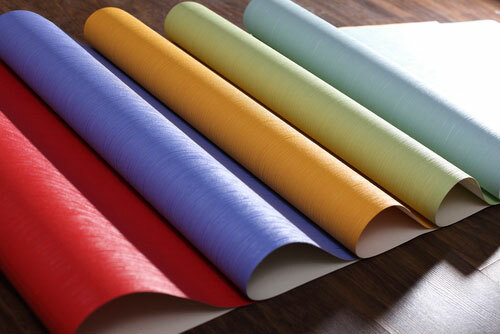 With many of the textured wallpapers available, you can add three dimensional effects to your wall. 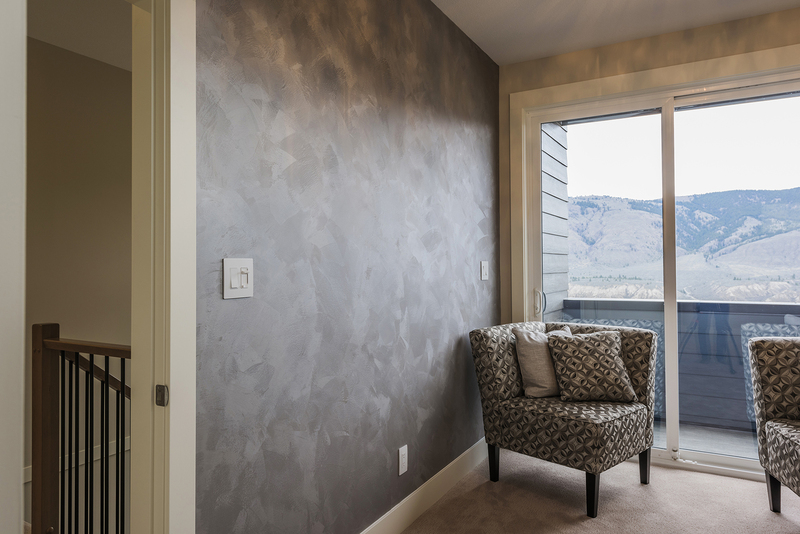 You can paint textured wallpaper after applying it to a ceiling space for a heritage home or cottage feel, or add velvet flocked wallpaper above wainscoting and your room will look fantastic! 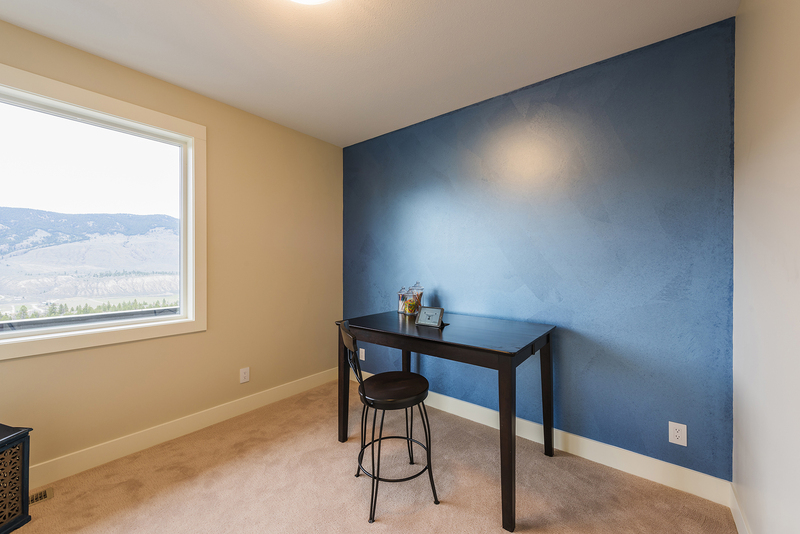 Avoid the frustration of do-it-yourself wallpapering, and call us for a consultation. You will be amazed at the results you get by hiring MJM Painting. Mike was the painter for the YMCA Dream Home Lottery in 2017! You can see his work on the official website. As a proud member of the Kamloops community, Mike feels privileged to support the YMCA-YWCA to “help make strong kids” by supporting the Y programs that keep kids, teens and families healthy, active and engaged. © 2019 InfoTelMultimedia.ca - iNFOnews.ca - MJM Painting - All Rights Reserved. View our InfoTel.ca listing under Painters and Decorators for Kamloops.